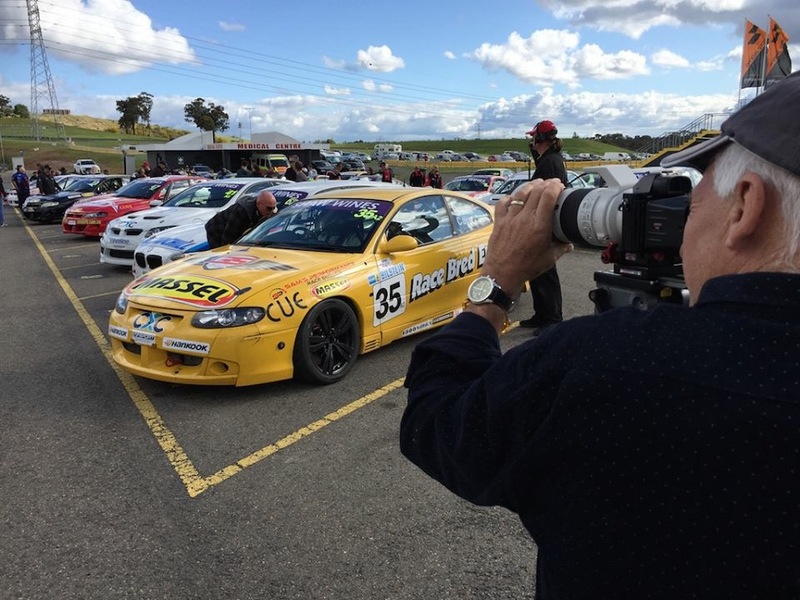 It’s been a relatively quiet year for the V8 Superlaps Production Touring Cars President Gerry Murphy, BUT he’s returning to the paddock in a big way this weekend. Murphy has missed all five rounds so far in 2016, but will return to the grid for the final two outings of season 2016. Regularly a Holden driver, Murphy has played in a few cars from different manufacturers this year, and that trend will continue at Sydney Motorsport Park. 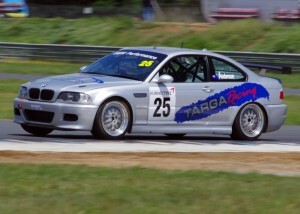 Murphy will race in a BMW E92 M3 that is no stranger to this grid – Brian Anderson has piloted the car in this series many times in the past. Prior to this weekend, Murphy scored a 4th place finish in the Hi-Tec Oils Bathurst 6 Hour with Michael Caine, in the Pollicina Motorsport Mitsubishi Evo. He has also enjoyed race wins in the Queensland Touring Car Championship, and enjoyed strong results in a Targa Racing BMW Z3 during the 2016 Queensland Endurance Series. Now, he returns to the series he holds close to his heart, and does so as part of the biggest field we’ve seen for an endurance race in 2016. 38 cars will line up for the one-hour race on Sunday. The size of the field caps an incredible state championship year for this series, and is the launchpad for bigger and better things in 2017. Whilst his absence at the race track has been noted by many, Murphy has still be heavily involved in the growth and development of this series – working hard behind-the-scenes to ensure its expansion and long-term future. Already, plans are underway to establish a series in Queensland – using the same model that has proven so successful in NSW. It was Murphy who played an integral part in getting the Hi-Tec Oils Bathurst 6 Hour off the ground this year. 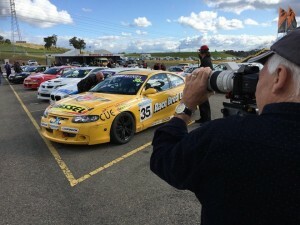 That event came to fruition on the back of the hugely successful Production Touring rounds that had been contested at previous Bathurst Motor Festivals. 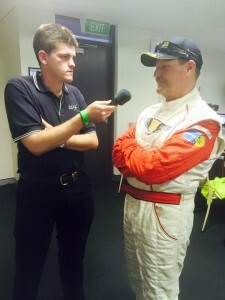 Those two factors alone are why Production racing in this country has enjoyed renewed interest, and has enjoyed a resurgence in entry numbers in the immediate past, and if the initial interest is any guide, the Queensland series will be in good shape when it comes to the opening event in the not to distant future. 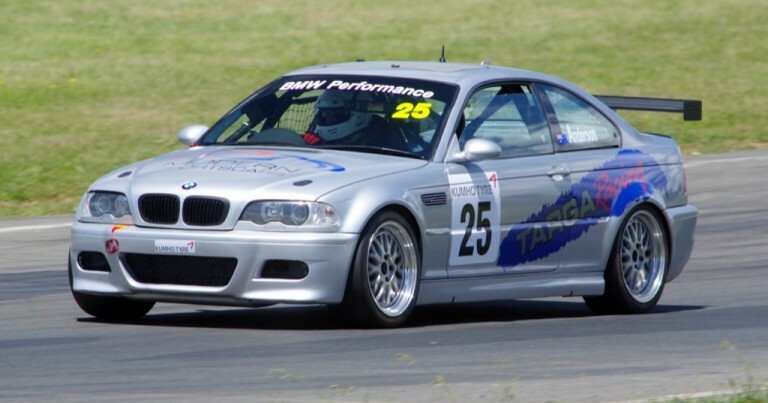 But, before that, Murphy’s focus is on this weekend’s one-hour race at Sydney Motorsport Park, where he will be in Class A2 in the BMW E92 M3. It’s a huge line-up for Class A2 this weekend – Murphy will be in direct competition with Tony Virag, the championship leader Matthew Holt, who has Josh Muggleton alongside him this weekend, as well as returning drivers, Daniel Flanagan, Brett Heeley and Merrick Malouf, plus series regulars Steve Hodges and Robert Coulthard, Trevor Symonds and Scott Bargwanna, and Kevin Herben and Rodney Thorpe, who are teaming up in respective Holden’s – just three of the sixteen entries fielding two drivers this weekend. A new car + a massive field = a nice initiation to season 2016 in the V8 Superlaps Production Touring Car Championship for the President.